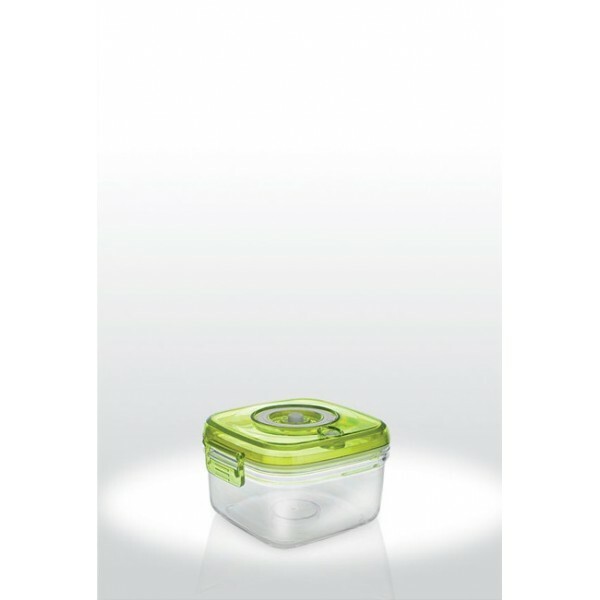 If you're always on the go and packing snacks, this is the perfect container for you. 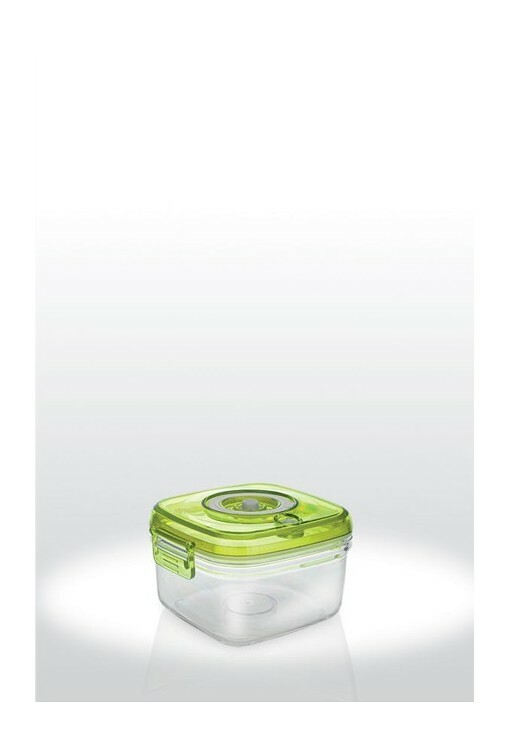 You no longer have to feel bad about throwing away the strawberries that are now squished beyond recognition inside the plastic storage bag you threw into your purse or book bag this morning. 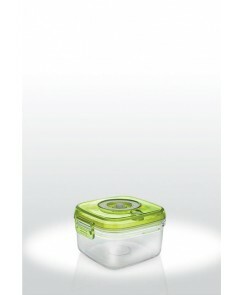 This container is great for snacks and compact enough to fit almost anywhere (maybe except for clutches).